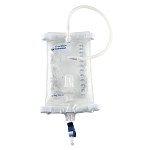 IndeMedical.com carries a wide variety of catheters including intermittent catheters, coude catheters, male catheters, female catheters, red rubber catheters, and hydrophilic catheters from your favorite brands like Cure Medical, Bard, Coloplast, Hollister, Lofric and many more. 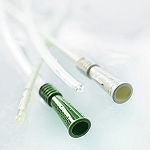 Shop online at IndeMedical.com and save BIG on all your Urological and Catheter Supply needs. 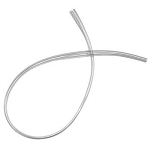 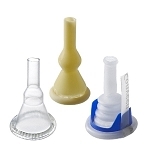 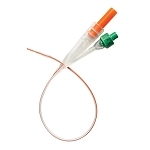 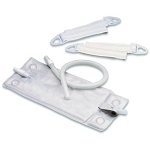 Urological Supplies * Catheters * Save on Urological and Catheter Supplies at IndeMedical.com.